South Korea's powerful conglomerates are certain to become the main target of economic reforms as two leading presidential candidates pledge strong economic reforms to enhance corporate transparency or advocate great spending on public welfare with money coming from increased corporate tax revenues. Moon Jae-in, a liberal candidate from the main opposition Democratic Party, described unfair business practices by the family-run conglomerate, known as chaebol, as "old evils" that should be eradicated, revealing antagonism to their dominant role in South Korea's economy. A corruption scandal involving ex-president Park Geun-hye and her aides fanned public anger at collusive ties between businessmen and politics. Moon's "J- nomics" focuses on redirecting government spending into what he called a people-oriented economy. 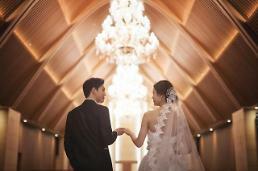 "Up until now, economic policies have centered on providing everything the country had to companies," he said. "I will change the economic structure to one centered on the people, in which the government will invest in people, who will then improve the competitiveness of companies and the country," Moon said, promising to spend aggressively on welfare, education, health and environment. If elected, he said the next government would double the annual growth of mid-term fiscal spending to seven percent using more corporate tax revenues and other resources. 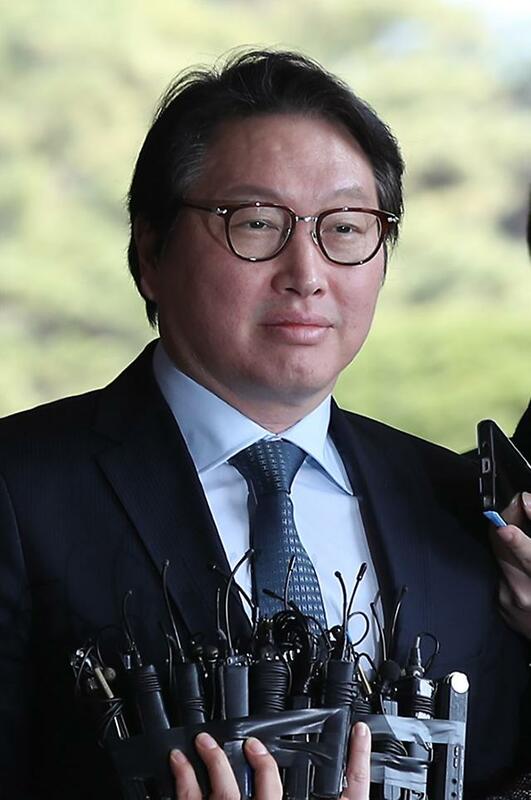 To prevent the conglomerates from making excessive or unwarranted profits using their market dominance, Moon said he would enable class action through legal revisions and reform the Fair Trade Commission, an influential state anti-trust watchdog. 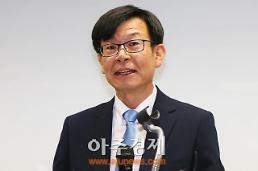 Moon's rival, Ahn Cheol-soo of the People's Party, has unveiled a similar election platform to rein in chaebol through fair market competition and transparent corporate governance in reforms led by the commission. "Among other things, the commission's authority, independence, and transparency should be strengthened," he said. Compared to Ahn's priority on voluntary and active participation by the private sector, Moon said the government should actively push for reforms to realize economic justice. Moon pledged increased investment in 10 industrial sectors including the Fourth Industrial Revolution. Central to this revolution are emerging technology breakthroughs in robotics, artificial intelligence, nanotechnology, biotechnology, The Internet of Things (IoT), 3D printing and autonomous vehicles. "I will change economic practices in line with the era of the Fourth Industrial Revolution," he said. "There is no reason to repeat Japan's failure to invest heavily in social infrastructure. We will concentrate on 10 major fields." 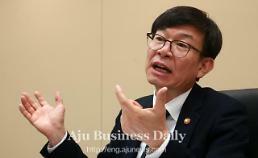 South Korea should change the paradigm from its growth strategy centered on big firms, he said. "I want to accomplish people's growth that can bring benefits not only to the rich and conglomerates but also to small and medium enterprises as well as all citizens."